VanDusen Botanical Gardens here in Vancouver are not far from where I live. I can walk there. Of late I have not. Perhaps it has to do with the fact that my granddaughters are older and visiting a botanical garden is not to their liking. When we moved to our present home on Athlone Street in 1986 we had a ritual with VanDusen that was routine every year. In the fall we would fill our trunk with bags of Vancouver Gold (not what you think but mulch made by the city from fall leaf pickup). These bags were cheerfully filled by volunteers who would then pack our trunk. In the spring it was manure, nicely rotted manure. Again volunteers would fill our trunk and Rosemary would make me go for a second run. The third tradition was the VanDusen Plant Sale at the end of April (this year on the 27th). As botanical gardens are defined they must not only display plants and trees but be engaged in research and plant propagation. They must have exchange programs with other gardens in the country and around the world. By that definition the only true botanical garden is the appropriately named UBC Botanical Garden and Centre for Plant Research. This leaves VanDusen and the concrete garden, the Sun-Yat Sen Chinese Garden as display gardens. I am not sure of the exact status of the Nitobe Memorial Garden at UBC. Since I arrived in Vancouver in 1975 I have never seen a tad of botanical cooperation (the pooling or resources, sharing advertising and promotion, linking each other’s web pages). Each garden goes its own way. I wonder how many in Vancouver are aware of the UBC Botanical Garden’s excellent Shop in the Garden or the massive metallic cat walks that link parts of the garden for eye-popping views from above. Part of the reason people are now in some sort of ignorance is that the garden wave of the 80s and 90s has mostly died. Only a few weeks ago I went to a local rose dealer and was shocked to find not one (I repeat not one) old rose in their inventory. 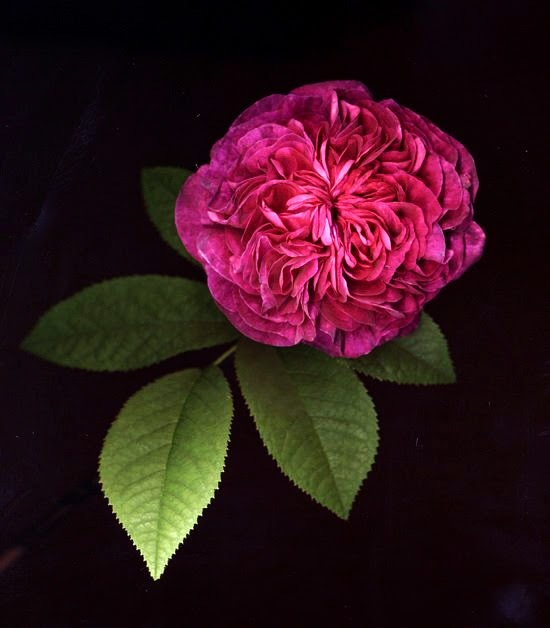 If you want Rosa ‘Reine de Violette’ bite the dust you, will not find her. If people are to garden they might do so high in a balcony. Many of the owners of garden centres are unable to sell their business as red ink flows. VanDusen has always been a special Vancouver problem because until recently it had an uneasy and hazy relationship with the Vancouver Park Board. As an example, the many volunteer guides of the garden were not allowed to pull weeds. There were union regulations! Now the direction of the garden is clear. The Park Boars is in Charge. This is the very Park Board, part of the city that replaces our city trees (when old, when they fall, when they die) with nice new trees that come with built in weeds. My wife and I have been pulling them (to no avail) for years now. Twenty Twelve, as far as I can ascertain was the last year that VanDusen sold their fall compost and spring manure. This year, last week, they sold manure in tiny little bags for a price that in some cases exceed that of garden centres. Perhaps this is a Vancouver Park Board policy to keep all those involved with clean hands. The above may sound like a rant because it is one. Holly McCrea - Model - Poet - Creation Conduit.